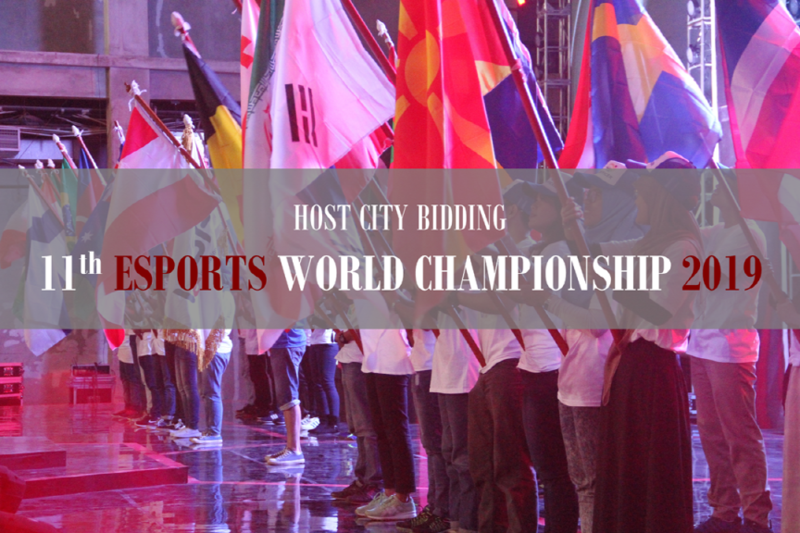 IESF’s 11th Esports World Championship will be held in fourth quarter of the year in Seoul. Seoul is undoubtedly the Mecca of Esports, and participants and spectators will be able to indulge in the numerous PC bangs that are to be found in this vibrant and dynamic city. 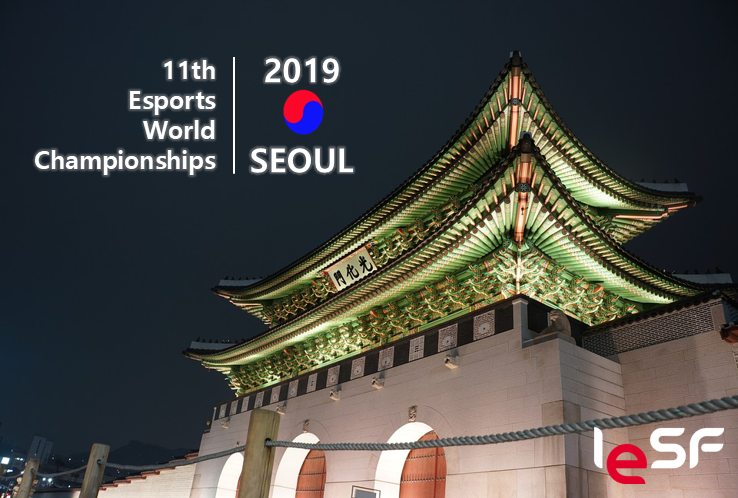 Seoul too has a long history of Esports broadcasting of over 18 years, as well as wonderful governmental support for the development of Esports. 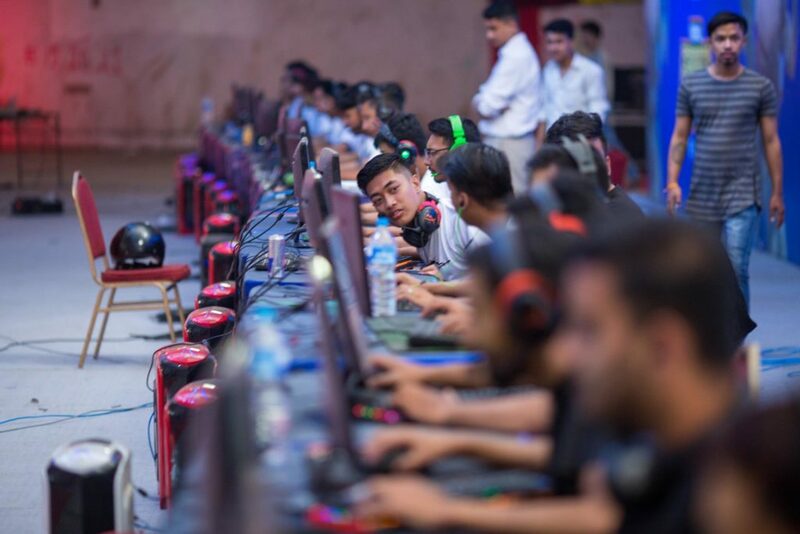 Nepal E-Sports Association (NESA) successflly concluded ‘Nepal E-sports Championship 2018’ for the first time in Nepal. The two days’ event was organized at Bhirkuti Mandap on 17th and 18th August. Two online gaming sessions of CS:GO and Dota2 were actively participated by thirty two teams. Each gaming session had sixteen teams with enthusiastic youths. In CS:GO session, Desperadoes Team won the game and 4Merical Team was runner-up. Whereas in Dota2, New Era Gaming Team bagged the first position followed by Underdog Team. Besides main games, the event hosted other esports like FIFA, PUBG along with cosplayer competition, concert and other fun activities. ‘Nepal Esports Championship 2018’ was inaugurated by Honorable Mr. Jeevan Ram Shrestha current President of Nepal Olympic Committee. 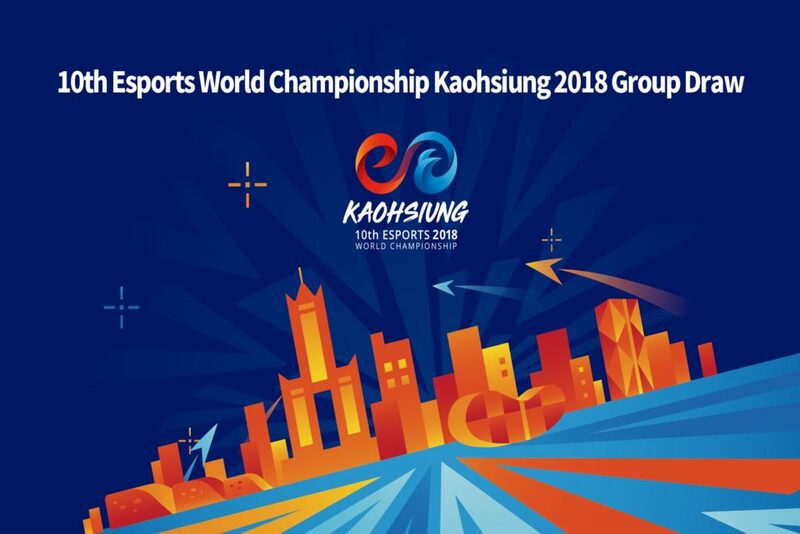 He stated that esports is growing in Nepal and with the success of such event, Nepal will be in the forefront of winning the title in 2022 Asian Games to be held in Hangzhou, China. In closing ceremony, Mr Suraj Dangol (President, NESA) thanked all the sponsors (NCell, WordLink, eSewa, Mymcha, Opera) and supporters (WASDA, Power Play, Gamers Hideout, Game Planet, Himalaya TV ) and Addea Services for management services who helped to make event successful. “Nepal E-sports Championship 2018” intends to bring gamers from all around Nepal in a single platform. 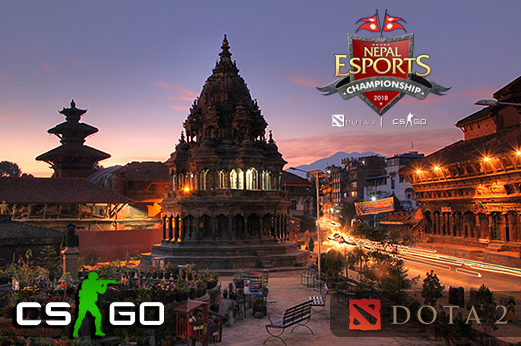 The main vision of this event is to provide an international platform to gamers, so that they can represent Nepal for various tournaments held worldwide. The competition will have two main games, on a pavilion for the entire audience. 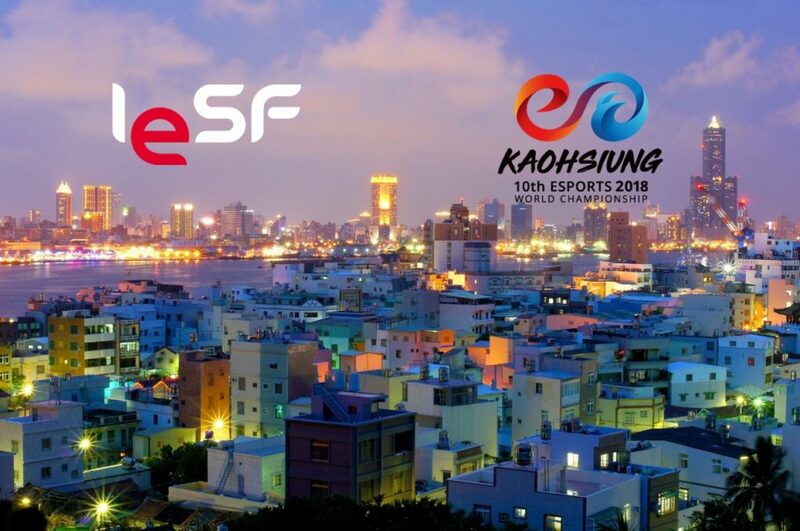 International Esports Federation (IESF) hereby announces that total 670 participants from 42 countries have registered for 1st Entry of the Esports World Championship Kaohsiung 2018. This is the largest participation in the history of the World Championship showing great interest towards the 10th edition of the event. 41 countries registered for League of Legends (LoL), 40 countries registered for Counter-Strike: Global Offensive (CS:GO) and 37 countries have registered for Tekken 7.